Manufacturer & Supplier of Cabin Seprate Doors & Cabin Separate Doors. 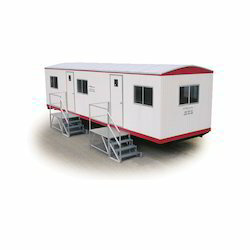 Our product range also comprises of Portable Cabin, Portable Office Cabins and Portable Security Cabins. We are the prominent manufacturer and supplier of a wide array of Cabin Separate Doors.